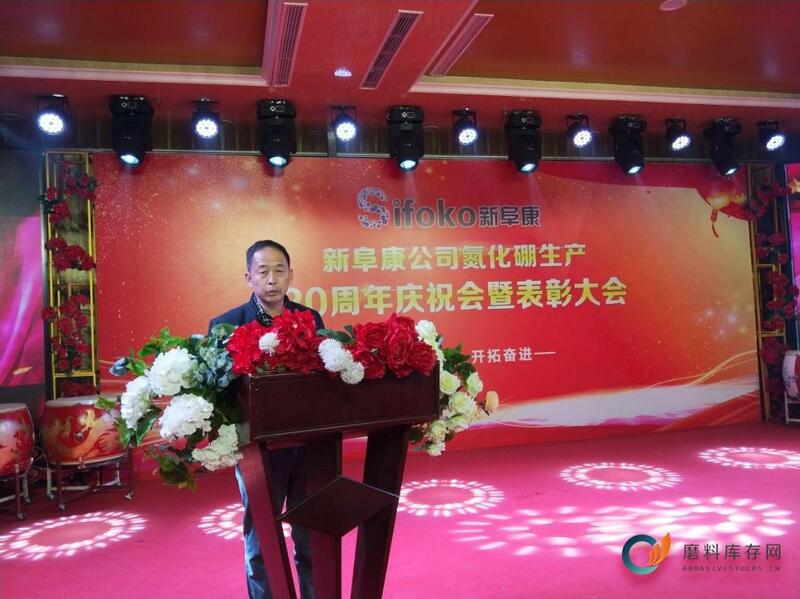 On January 20, 2019, Zibo Xinkang Special Materials Co., Ltd., "SIFOKO Boron Nitride 20th Anniversary Celebration and Commendation Conference" was held in Zibo. 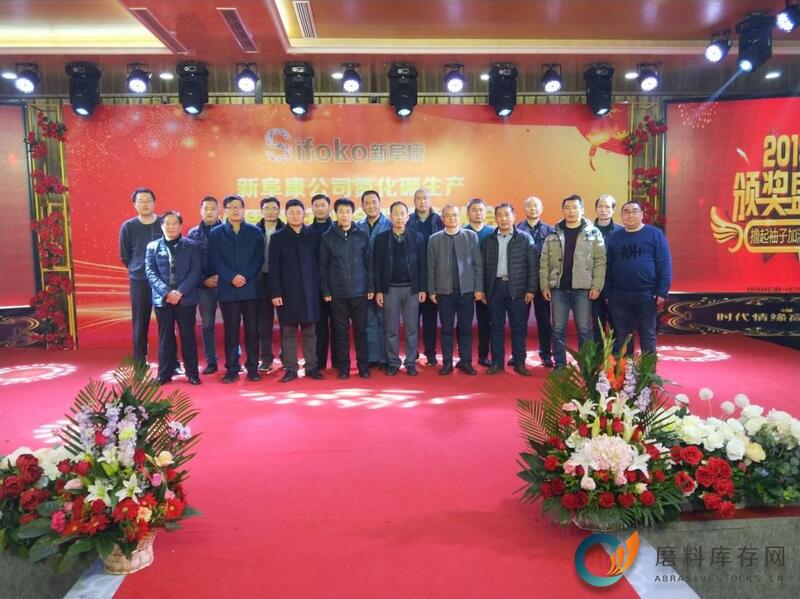 Many well-known enterprise cooperation representatives, industry experts, Shandong University of Technology, Shandong Industrial Ceramics Research and Design Institute, Linshan District Jinshan Town Party Committee Secretary, Agricultural Commercial Bank representatives, and powder ring, abrasive inventory network, etc., were invited to attend the Xinkang 20 Anniversary celebration. SIFOKO sums up the brilliant achievements in the past and plans the development layout of the new year. Mr. Jiang Nengming, the chairman of the board, delivered a wonderful speech at the meeting, reviewed the difficulty of starting a business, summed up the achievements of the company in the past, and thanked the employees and cooperative customers for their trust and support. At the same time, confidence is full and the future is expected. In 2018, the company continued to increase investment and experiment in product research and development, and continuously improved production equipment, so that the annual output of boron nitride reached 500 tons, successfully completed the sales target this year, and occupied more than 50% of the domestic market. At the same time, we hope that the future will give Xinkang a place in the international market. Xinkangkang will continue to increase the construction of scientific research teams, make products serialized and refined, further develop more high-quality, competitive products, enrich the industrial chain, and take a new step. After the speech, Chairman Jiang affirmed the achievements of the teams and commended the outstanding individuals who made outstanding contributions in the course of business management and transformation, especially in the fields of business and technology. Employee award, ten-year employee recognition. I am grateful to all the friends from all over the country who have attended the meeting. In the follow-up performances, most of the actors came from the company, with various forms and enthusiasm. Let everyone really feel that this is not only a celebration of the company, but also a festival for all members of the company. A team that works together and has the same goal is not difficult to achieve. 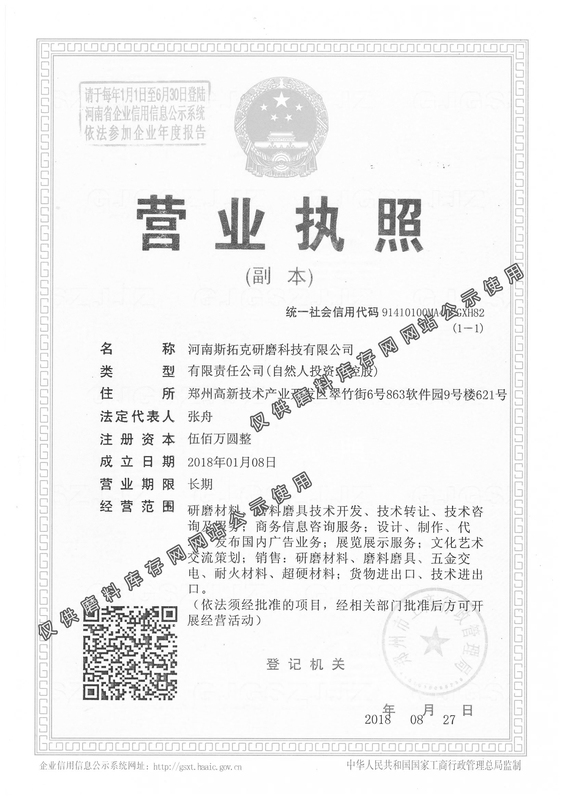 As Abrasivestocks.com focusing on various abrasive materials, ceramic materials and new materials in the international market, we are actively hoping to participate in the future, expand the international market share, and create a development direction of “the wine is not deep”. stand by. 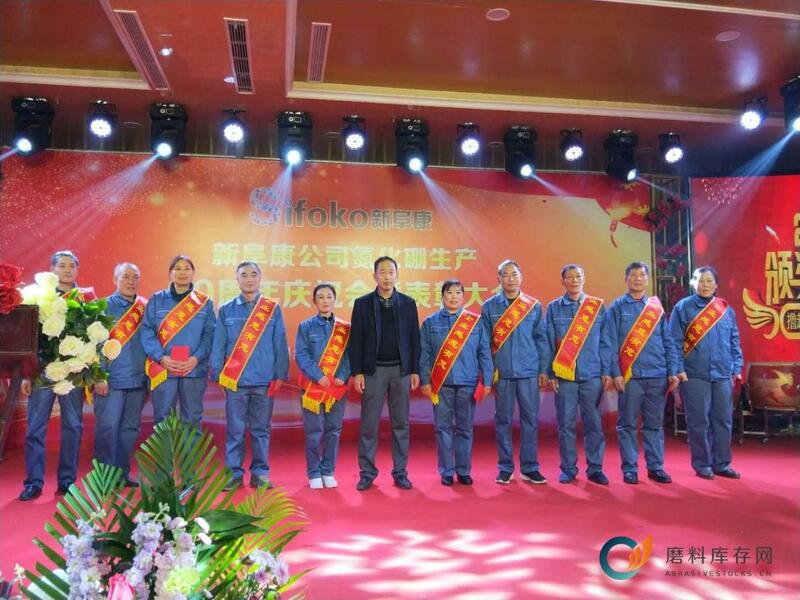 Sincerely wish China boron nitride leading enterprise SIFOKO,set out again, create glory, let the world remember, SIFOKO!